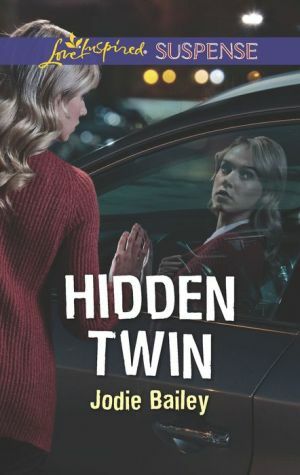 After years of looking over her shoulder in witness protection, Amy Brady has been found by the dangerous criminals who want her dead. With Amy’s handler killed and WitSec hacked, US marshal Sam Maldonado must break the rules to save her. But without backup as her would-be killer closes in, can he keep Amy alive long enough to reunite with her twin?